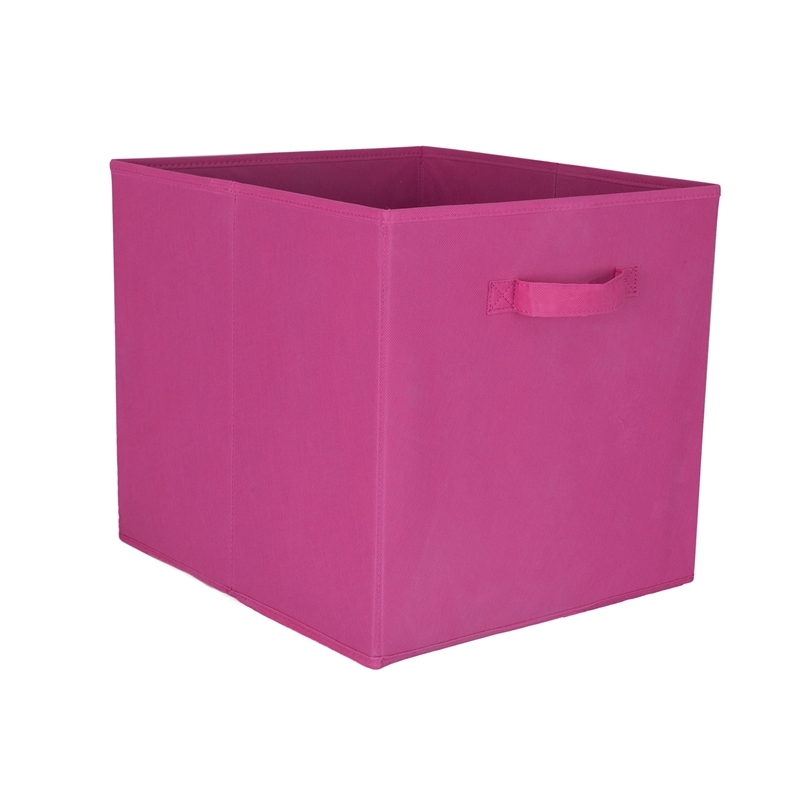 Clever Cube Flexi Storage 330 x 330 x 370mm Fabric Inserts are a colourful, fun way to store loose items. 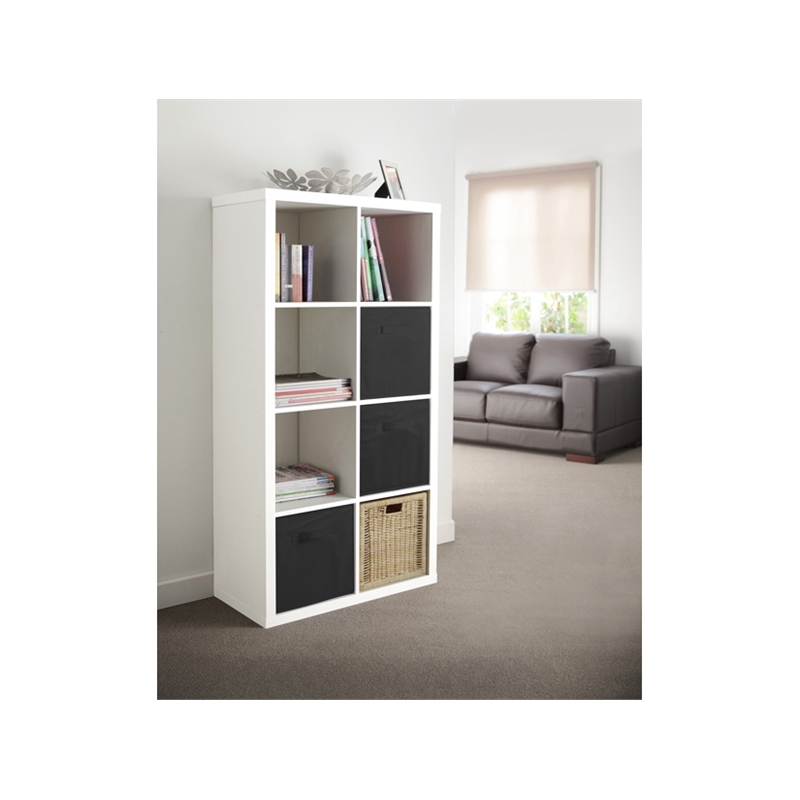 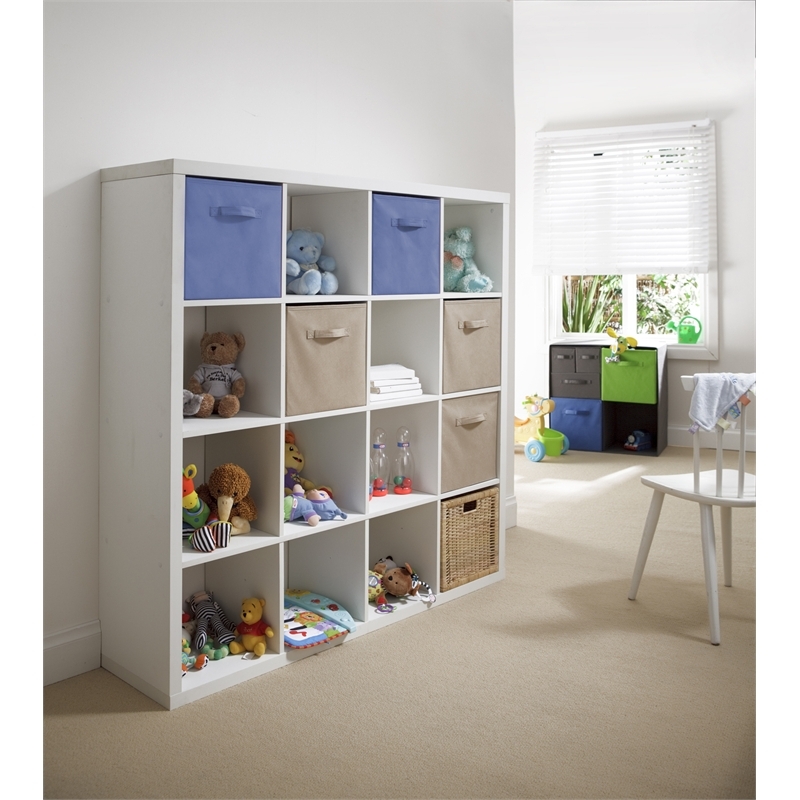 These inserts fit any Clever Cube unit and are ideal for storage of toys, books, clothing and more. 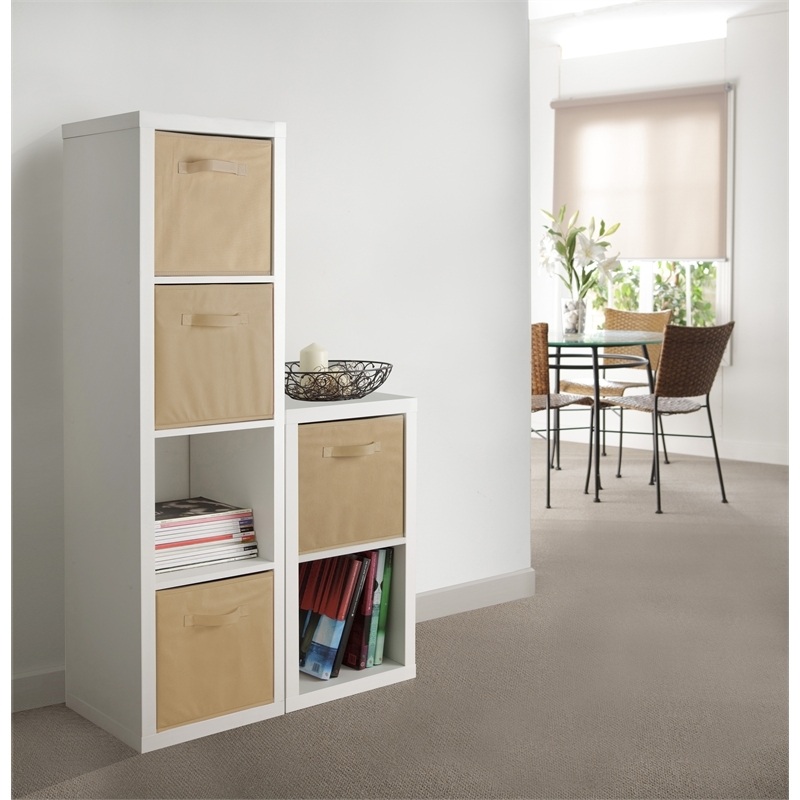 Featuring a light yet sturdy fabric construction, the Clever Cube Flexi Storage Insert is a stylish, simple and practical way to add storage to your Clever Cube Unit! 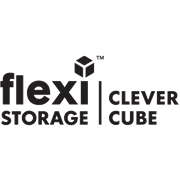 NB: Not compatible with our Compact Cube units.